Born in 1973, Ronit Arya hails from an artistically dedicated family. 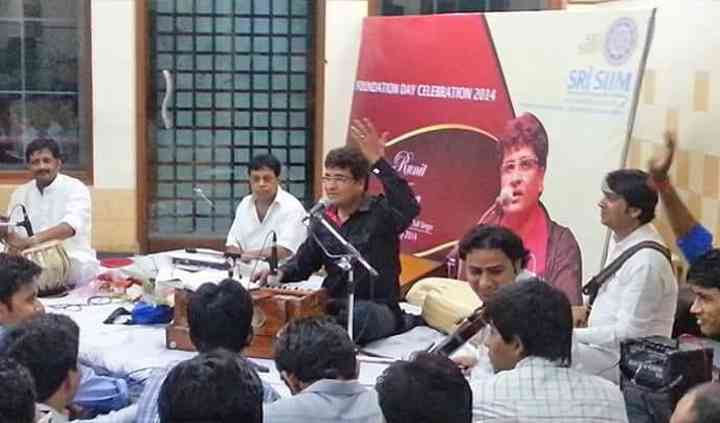 He is a child prodigy, having being born into the Banaras gharana. 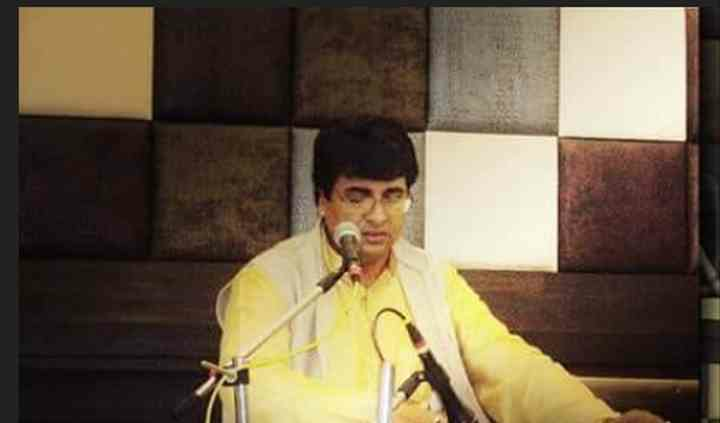 He is passionate about what he does and sings soulful ghazals. 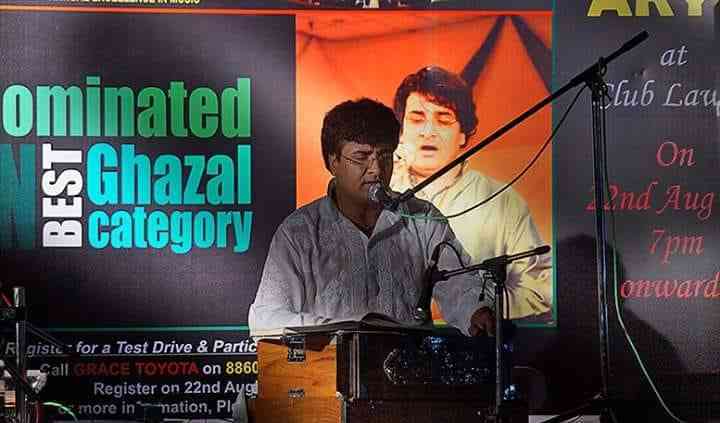 Ghazals and Geets of which he is both the composer and the singer. 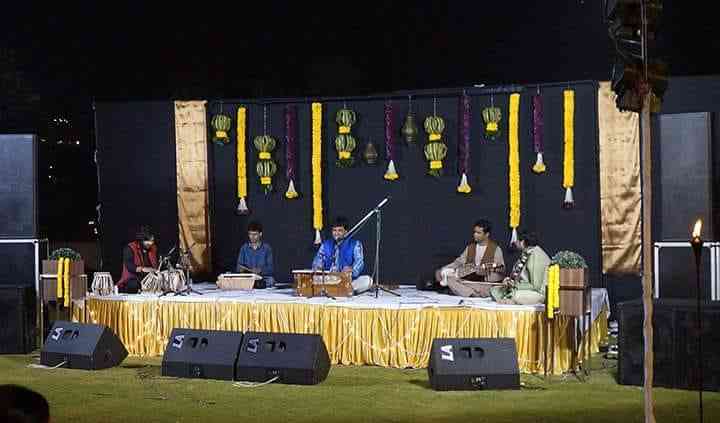 He is a great choice for a sangeet night or a mehndi function to reverberate your inner souls. He has done over 1000 shows not just within India but outside as well and has been appreciated for his mystically inclined knowledge. Ronit Arya, a child prodigy has been making rounds across continent and around the world presenting his vocals and soulful melodies. Mostly known for his soulful covers, ghazals, he has a spread of performances and has performed at many pre-wedding and wedding ceremonies at which people have been impressed by his soulful voice and his passion for music that can be seen at his work when you hire his services. He has a team of vocalists who make for a great catch for sangeet or a mehndi night that one may be planning. They are also open to travel to personal gatherings and are equipped with the needful accessories one needs to host a successful musical mehndi ensemble. They are known to create magical moments and weave a wondrous romance for their audience. You can be sure that at your wedding he will create a beautiful and magical ambience and your guests will remember it for many years to come. You can also customise your services as per your budget and requirements and place your requests with him.